The implementation of the program will be carried out in the Museum of applied art of Uzbekistan (Tashkent), the State Museum of Arts of the Republic of Karakalpakstan named after I. Savitsky (Nukus) and the House-Museum of Aybek (Tashkent). 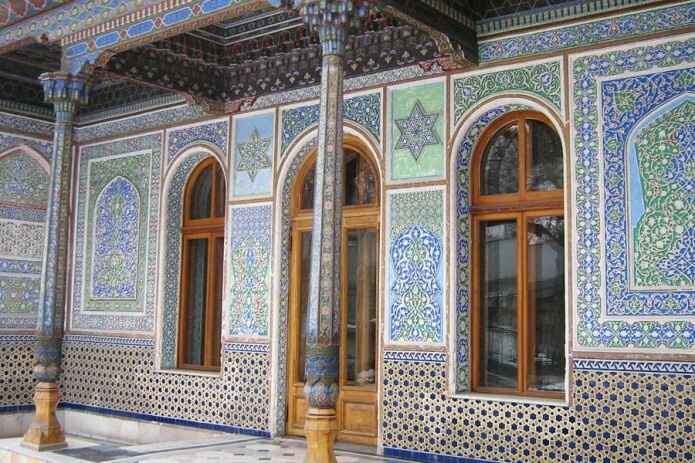 Uzbekistan set to launch a program of renovation of museums as an experiment. The implementation of the program will be carried out in the Museum of applied art of Uzbekistan (Tashkent), the State Museum of Arts of the Republic of Karakalpakstan named after I. Savitsky (Nukus) and the House-Museum of Aybek (Tashkent). This was approved by the Presidential decree "On measures for the innovative development of culture and art in the Republic of Uzbekistan". - increasing the interactivity of services through the introduction of "smart" technologies (information kiosks, 3D visualization and holograms, QR-codes, electronic guides in foreign languages, etc. ).